Fixing the things that stand in the way of achieving your potential. Financial performance is paramount when we consult on operational concerns. As a result, clients typically experience significant increases in installed margin and operating profit within just a few months. Our Dealer Self-Assessment, Dealer Diagnostic and Dealer Development solutions represent a crawl/walk/run approach to performance improvement. Compensation Planning and Lean Installation aim at optimizing the contribution of key business assets and processes. You provide the input. We provide analysis. You carry the ball from there. The Dealer Self-Assessment Worksheet is an online tool used to evaluate dealer performance relative to 130 industry best-practice statements and rate dealer effectiveness in 10 core business areas. Our team analyzes the worksheet findings to develop the companion Gap Analysis Report which helps you assess operational strengths and weaknesses and focus on areas of opportunity for improvement. Use it for periodic organizational checkups, to support strategic planning or to align the focus and priorities of the dealership. Some dealers engage all employees in the process, thereby gaining feedback from across the organization, at all levels. The Dealer Self-Assessment and Gap Analysis Report form a cost-effective diagnostic combination for dealers who are highly motivated for self-improvement, need to be sure the right questions are being asked, and want the benefit of Solomon Coyle’s unbiased assessment. A deep dive into data with a heavy emphasis on financial performance. Our Dealer Diagnostic consulting package is a proven basis for understanding your operational strengths and weaknesses and charting a rational course toward higher efficiency, effectiveness and profitability. We recommend the Dealer Diagnostic if the extent of your company’s need for developmental effort is unclear. In many cases, it proves to be the right combination of analysis and consultation to give the dealer clear direction and confidence to proceed without our further involvement. In the event the Dealer Diagnostic experience reveals deeper than expected needs for corrective action, you will have completed the first phase of our core consulting service, the Dealer Development Program. Through the Dealer Self-Assessment Worksheet and Gap Analysis Report, we help you assess operational strengths and weaknesses and zero in on specific opportunities for improvement. In the Financial Review, our team looks at three years of financial and operational data to analyze your dealership’s performance, conducts a review of your organization and staffing, and benchmarks the company against comparable performers in the Solomon Coyle Index of aligned dealers. The Average Hourly Cost Analysis helps you understand your true cost of doing business. The findings are valuable input for correctly pricing services, controlling costs and making accurate comparisons to market rates. We will meet online with your management team to review our three key deliverables and help you convert the knowledge they provide into effective forward action. Economic focus. Detailed targets. Support for your implementation. DDP, our core consulting service, is an intensive process that empowers dealers to achieve higher levels of performance and profitability. Most dealers that implement our recommendations achieve an ROI of up to 20 times their investment in consulting services over two years. 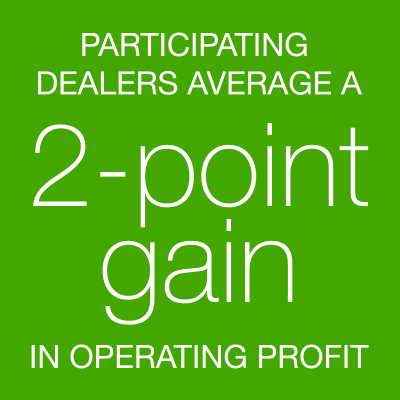 In most cases, we can guarantee that the dealer will achieve an ROI within 120 days. The process begins with identifying the dealer’s real-world strengths and deficiencies based on industry benchmarks we have been developing and refining since 1996. We use the findings to develop detailed recommendations for improving efficiency and profitability. Then we guide the dealer’s management team in planning the implementation of the recommended action items and support the implementation with mentoring and monitoring. 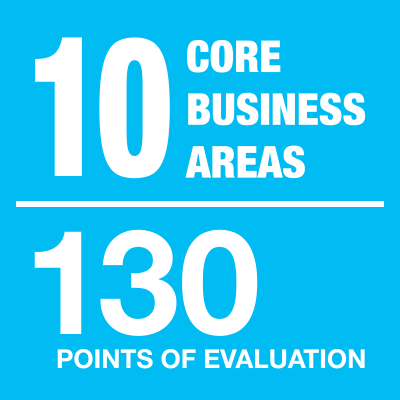 The in-depth Owner’s Report we generate typically includes 10–12 strategic initiatives supported by 80–100 recommended action items. We also provide a suggested organization chart and pro forma budget. These deliverables, together with our financial analysis, form the basis for developing a Dealer Sales Plan, a Business Plan and an Operating Budget. Programs grounded in what you want to accomplish and can afford to pay. 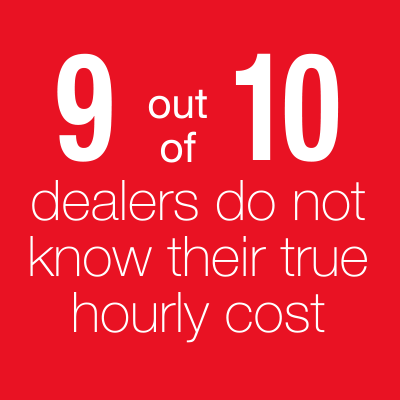 70% of a dealer’s costs, on average, are in staff compensation. Whatever the number happens to be for your business, you want to know you’re getting the best return for those dollars. Yet how do you define “best return” and how will you know when you’re actually getting it? How does your current compensation structure impact the company’s financial performance? What can you afford to pay people? What will it take to attract and retain peak performers? How will you effectively measure and reward performance? Solomon Coyle helps dealers of all sizes come to grips with these questions. In the process, we bring welcomed realism to this vital aspect of making a people-intensive business competitive, profitable and attractive to work for. Our assistance extends from establishing a compensation philosophy to validating the effectiveness of new plans you select and managing the transition(s). In between, we apply Solomon Coyle’s industry-specific financial benchmark and compensation research to help assess various compensation scenarios for affordability and impact on financial performance. Our process is scalable and adaptable for the full range of compensation planning from position types to departments to company-wide programs such as profit sharing plans.